Kyoto, Japan – June 1, 2018. 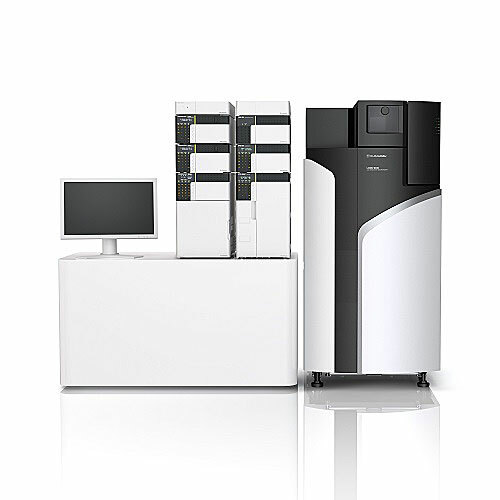 Shimadzu, one of the world's fastest growing mass spectrometry companies, announces the launch of the quadrupole time-of-flight (Q-TOF) LCMS-9030 system. 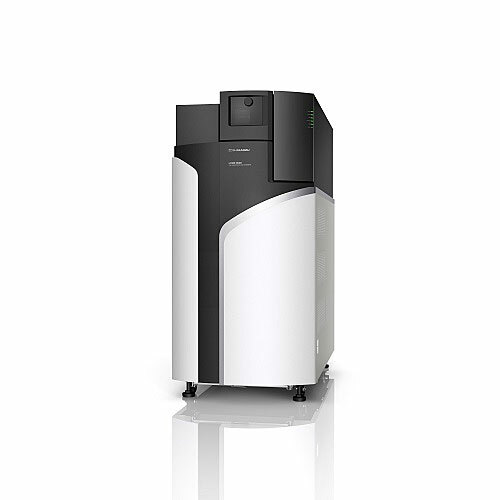 The Shimadzu LCMS-9030 is a research grade mass spectrometer designed to deliver high-resolution, accurate-mass detection with incredibly fast data acquisition rates, allowing scientists to identify and quantify more compounds with greater confidence. It utilizes the same engineering DNA from our proven, rugged, high-performance triple quadrupole (LC-MS/MS) platform and integrates that with powerful TOF architecture to transform high mass accuracy workflows by achieving high-sensitivity, high-speed, and high-resolution detection. Ultra-fast (UF) acquisition rates and core ion beam technologies developed for the triple quadrupole platform have created new possibilities in quantitative mass spectrometry by delivering exceptional sensitivity, specific quantitation and enhanced target compound verification. The new LCMS-9030 Q-TOF builds on this proven platform by rethinking time-of-flight detection. In the LCMS-9030, core ion beam technologies transition toward a unique approach in ion gating using UFaccumulation™ to create a precise pulse of ions into the flight tube optimized for high sensitivity and high resolution using iRefTOF™ reflectron technology. The iRefTOF™ generates an ideal reflectron field, delivering the highest resolution for the flight path with highly stable mass accuracy. By bringing together UF technologies and innovative TOF thinking, the LCMS-9030 represents a step-change in Q-TOF performance and capability by unlocking a new solution for analyzing even the most complex samples. ‘Our Q-TOF technology on the LCMS-9030 will push the boundaries further for high mass accuracy and high mass resolution detection, and will make an impact across all applications, from small molecule quantitation to complex intact protein analysis. This technology highlights Shimadzu's passion for making something new and innovative as well as our commitment to making analysis better and promoting better science,’ said Shuzo Maruyama, General Manager, Analytical & Measuring Instruments Division, Shimadzu Corporation.